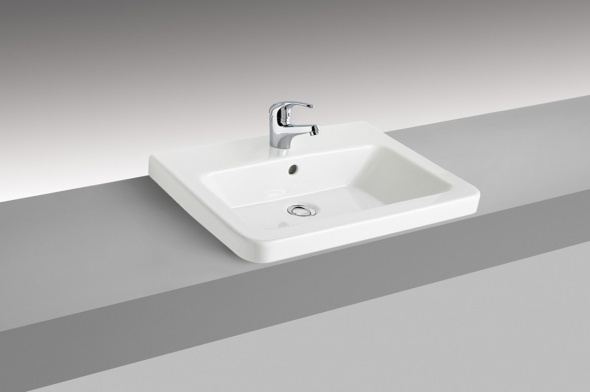 Different sizes and styles, with curved and straight lines. Whether your prefer a sensual style or a minimalist option, you will find the design you like most. 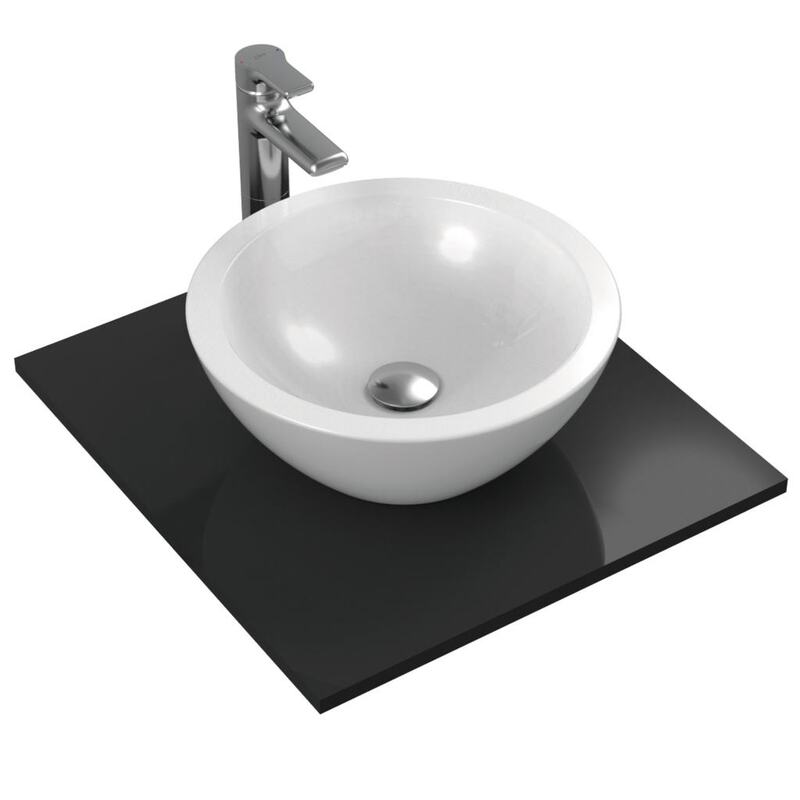 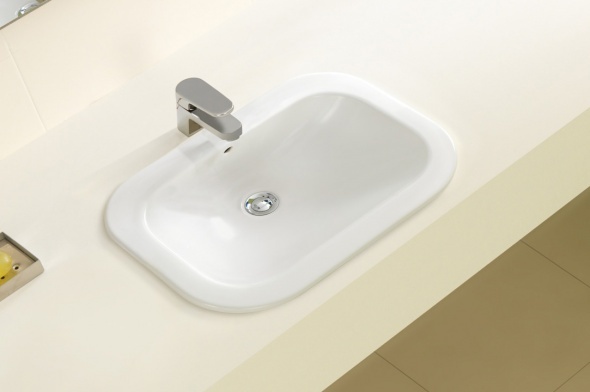 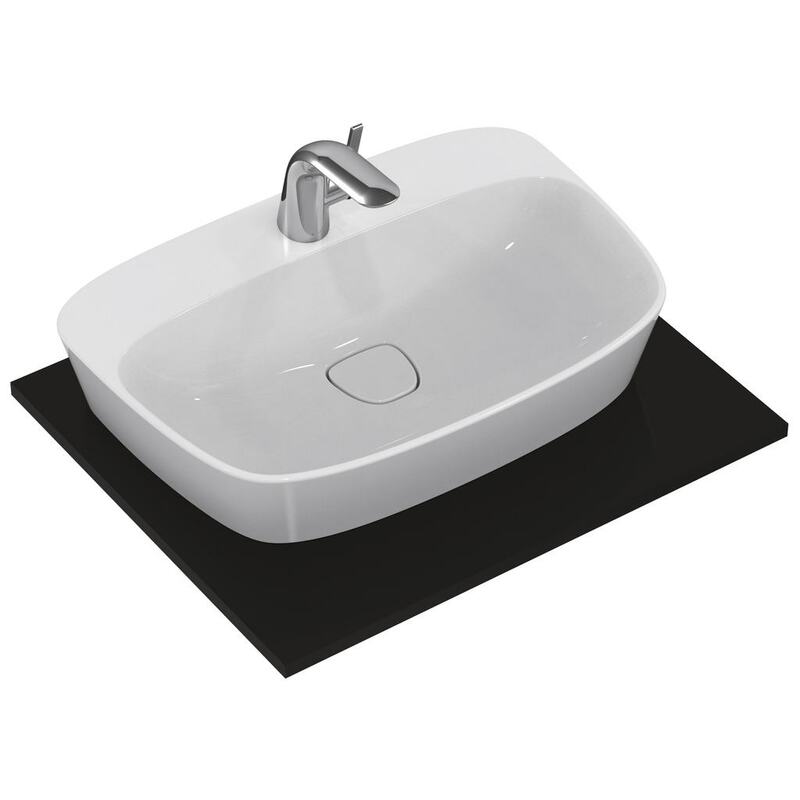 The choice of the Wash-basin is one of the keys to set the trend you wish to obtain. 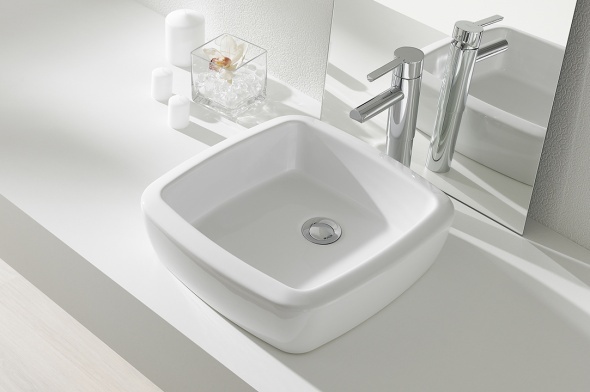 Express your personality through any of these pieces, which will provide elegance and modernity to your bathroom space.